Psychological autopsy attempts to study a person's mental state by analysing medical records, interviewing friends and family and conducting research into their state of mind prior to death. CBI was asked to conduct the psychological autopsy by Delhi police. Eleven members of a family who were found dead at their home in North Delhi's Burari in July did not commit suicide, but it was an "accident that occurred during a ritual", the psychological autopsy report has revealed. The Delhi Police had written to the Central Bureau of Investigation in July to conduct the psychological autopsy. It received the report on Wednesday evening. "On the basis of psychological autopsy study on the deceased, the incident was not a suicide but an accident that occurred during the course of performing a ritual. None of the deceased had an intention to put an end to his/her life," the report read. 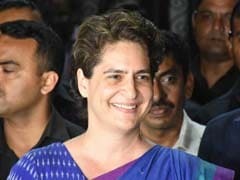 During the course of the psychological autopsy, the CBI's Central Forensic Science Laboratory analysed the notes in registers found in the house and statements of friends and members of the Chundawat family recorded by police. The CFSL also interviewed the eldest son of the family matriarch Dinesh Singh Chundawat and his sister Sujata Nagpal and their families. Psychological autopsy attempts to study a person's mental state by analysing medical records, interviewing friends and family and conducting research into their state of mind prior to death, a senior police officer said. The officer said the CBI, who were handed over the diaries the family had written over a span of 11 years which talked about attaining God, concurred with the police investigation. According to sources, police, during investigation, had found that one of the members, Lalit Chundawat, claimed to have visions of his dead father and would dictate certain things to his family members. He had driven the family to perform the rituals in which they apparently tied their feet and hands and covered their faces with pieces of cloth. Ten of the 11 members of the family were found hanging from an iron mesh in the ceiling of the house, while the body of 77-year-old Narayan Devi, the head of the family, was lying on the floor in another room of the house. Her daughter Pratibha, 57, and her two sons - Bhavnesh, 50, and Lalit, 45, - were among the dead. Bhavnesh's wife Savita, 48, and their three children - Maneka, 23, Neetu, 25, and Dhirendra,15, were also found dead. 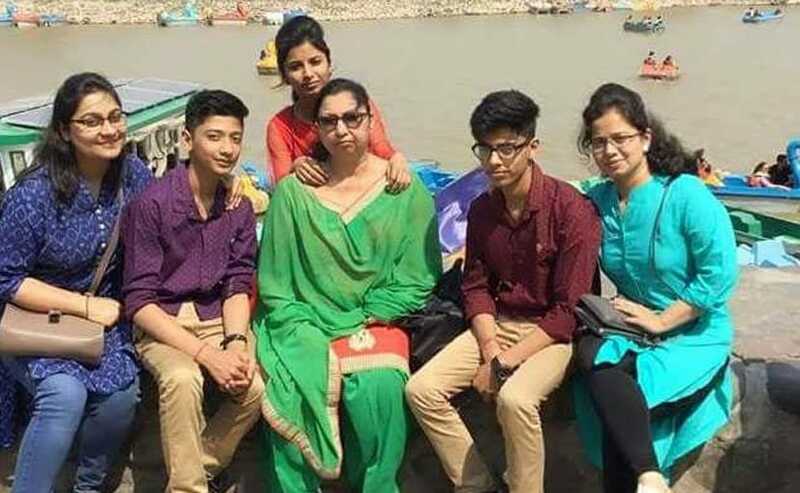 Others who were found hanging were Lalit's wife Tina, 42, their 15-year-old son Dushyant and Pratibha's daughter Priyanka, who was engaged last month and was to marry by the year-end. Burari Family's Dog, Rescued By Animal Activists, Dies Of "Shock"